What is Park N Parcel Delivery? It is a service that delivers items exclusively between Malls! No waiting around for the delivery man to show up! Enjoy fuss-free collection of your parcels from our island wide network of collection points in Singapore. Choose a pick-up point from the list of collection points. It can be one near your home, or along the way home from work! Provide your seller/sender your selected point, name, email address, and mobile contact number. You will receive an SMS and Email when your parcel arrives at your selected mall. Collect your parcel within 5 days. Visit the collection point at your own convenience, and show them the SMS. Collect your long-awaited item! Choose from any of these Self-Collection points! 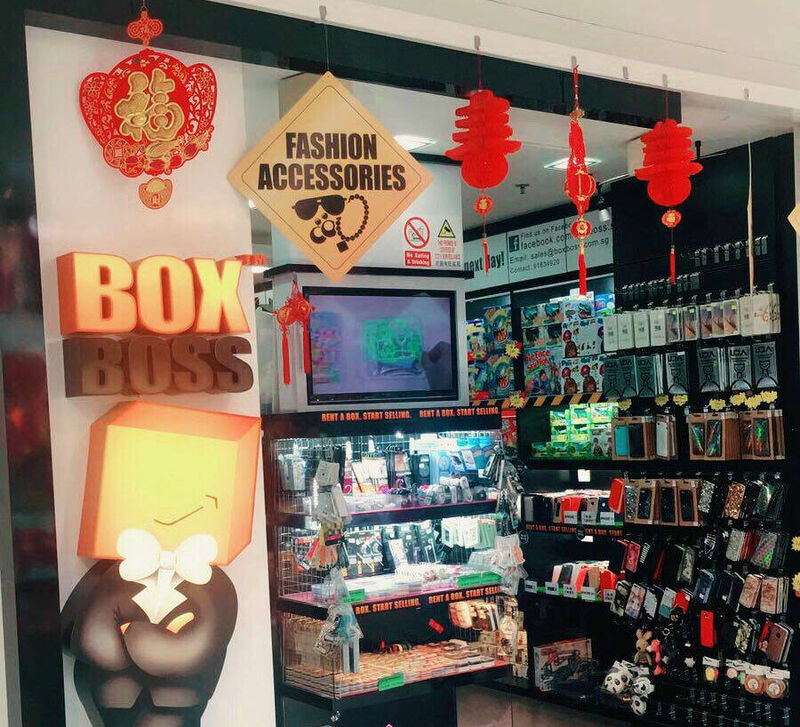 Choose from stores in Bugis Junction, Plaza Singapura, VivoCity, AMK Hub, and many more. 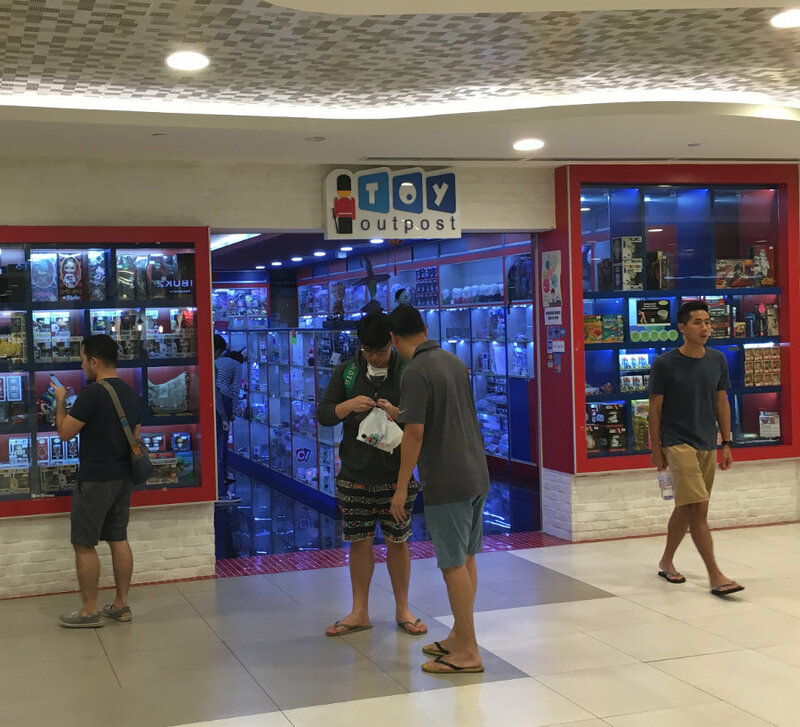 Choose from stores in Bukit Panjang Plaza, Clementi Mall, JEM, and many more. 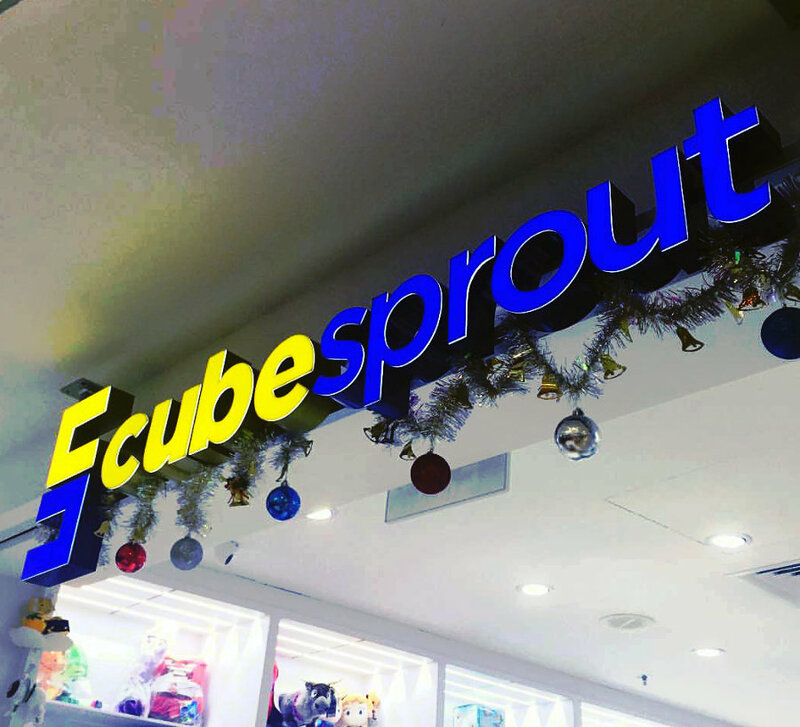 Choose from stores in Our Tampines Hub, White Sands, and Hougang 1. 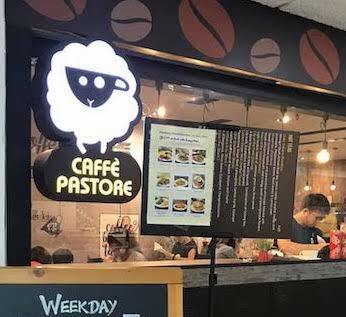 Located at Bukit Timah, where you can pick up a cuppa with your parcel! We currently have 34 locations (and growing!) around Singapore, to ensure that the closest point is just a stone's throw away! Choose a convenient point from the list, and let your seller know! How many days can I wait before collecting my parcel? Recipients have 5 days to collect their parcel after it is delivered to their preferred collection point. What if it is not collected within 5 days? It will be pulled back to Park N Parcel’s warehouse, and the recipient alerted. An additional redelivery fee will apply. If valid reason is provided for extension during the 5 day collection period, it can be held in store for up to 14 days. Parcels uncollected after 5 days will be retrieved to our warehouse, and disposed of after 60 days. When should I collect the parcel? Once the parcel is delivered to the collection point, you will receive an SMS and Email to collect the parcel. How do I collect the parcel from the shop as a recipient? The recipient can show the SMS or email when collecting the parcel from Parker Point. They may also quote the PNP ID when collecting the parcel. Can I pick up my parcel during the weekend? Yes, parcel can be dropped off or picked up during the weekends (except for Blk 71, PNP HQ) during their retail operation hours. Want to get your own parcels delivered? 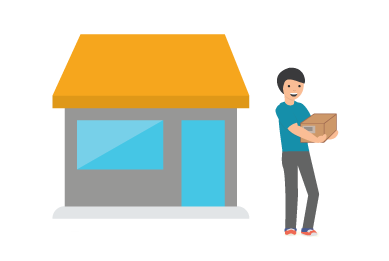 Check out how our self-collection points can get items to your customers, without the cost, and failed delivery issues of conventional couriers!